Take a look through our current and forthcoming developments and get in touch for more information. 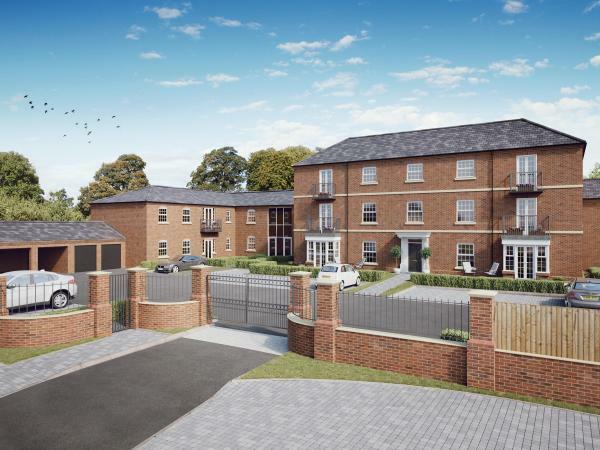 *All Plots Now Reserved* Designed exclusively for residents over 60, our Links Court Apartments feature a superb specification and luxurious finishing touches to help you feel at home. 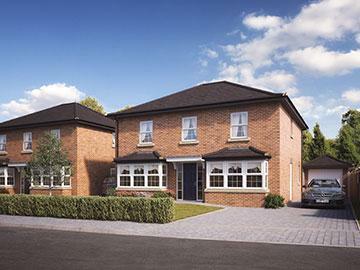 Please have a browse through one of our recent developments, The Links. All properties have now sold, but this should give you an idea of the quality and specification on offer with Friel Homes. 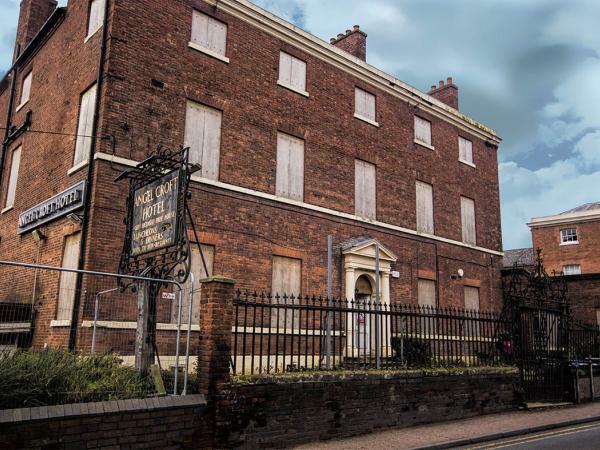 We have recently acquired the former Angel Croft Hotel, Westgate House and Cottage, and the surrounding land on Beacon Street, Lichfield. We aim to develop the 3 acre site into luxury city centre living whilst harmonising with the Georgian architecture of the surrounding area.